Ditch the paperwork and run your service business from your mobile phone or desktop. 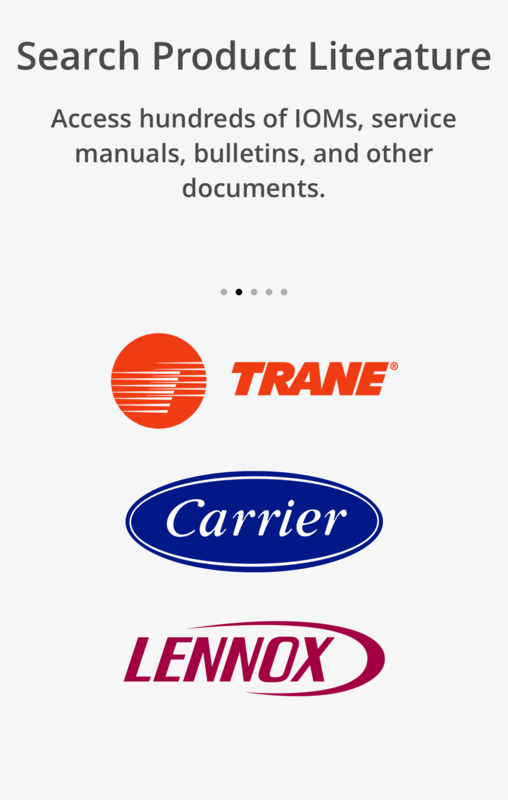 Schedule, track your technicians and invoice your customers all from the same place. 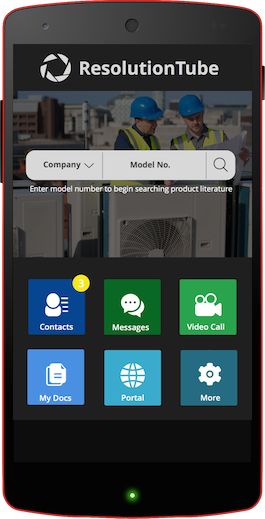 Look up installation manuals, service bulletins, troubleshooting guides, and more right from your mobile device. Upload private documents for quick distribution to your mobile field work force. Invite your colleagues to join and help each other remotely using live video and images, draw on the screen to highlight problem areas. You can also share documents, email, and make voice calls all from one screen. 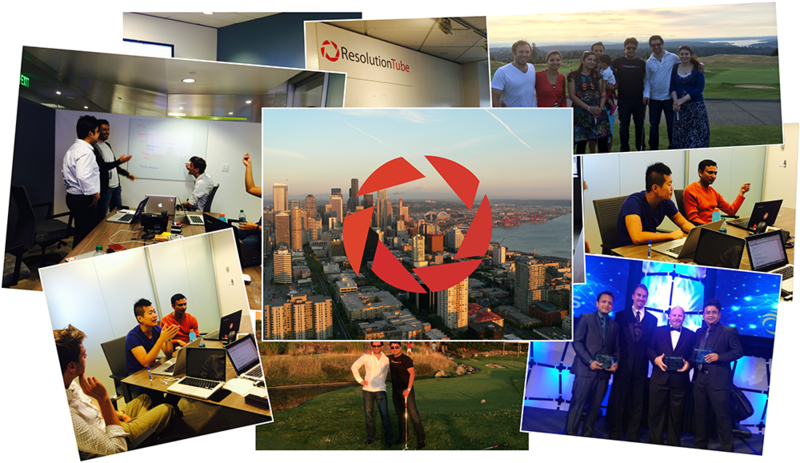 Search for solutions in our knowledge base. All conversations and interactions get converted to knowledge so that the same questions can be answered through simple search in future. ResolutionTube helps capture and disperse tribal knowledge in technician community. ResolutionTube opens the conversation to technicians and industry leaders from many organizations. 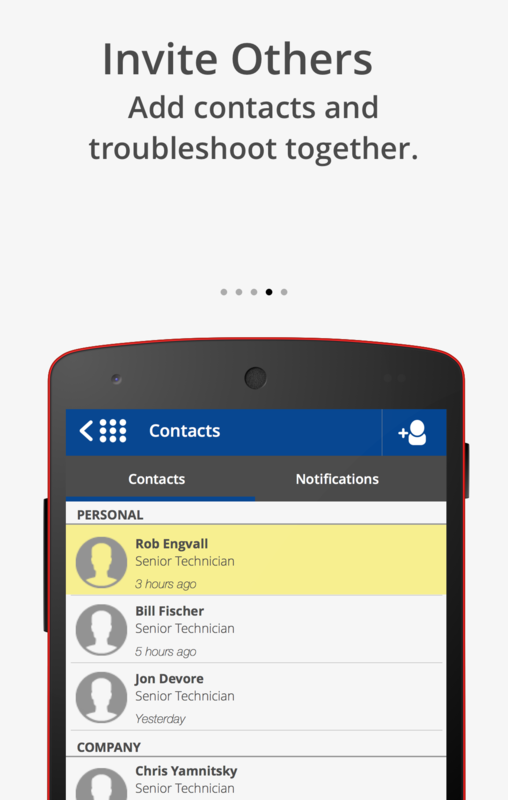 Rather than being limited to only the field techs that you know, you’ll be able to use our contact book to connect with technicians with expertise in the problems you’re trying to solve. 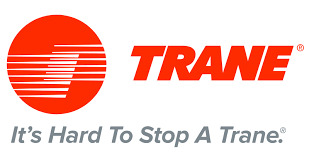 We're a team of entrepreneurs and engineers dedicated to providing field service technicians with cutting-edge tools for collaboration and troubleshooting. Field service management is a daunting service that has yet to be revolutionized with 21st century technologies. Field technicians are forced to rely on antiquated technologies and limited collaboration. With ResolutionTube we’re changing this. 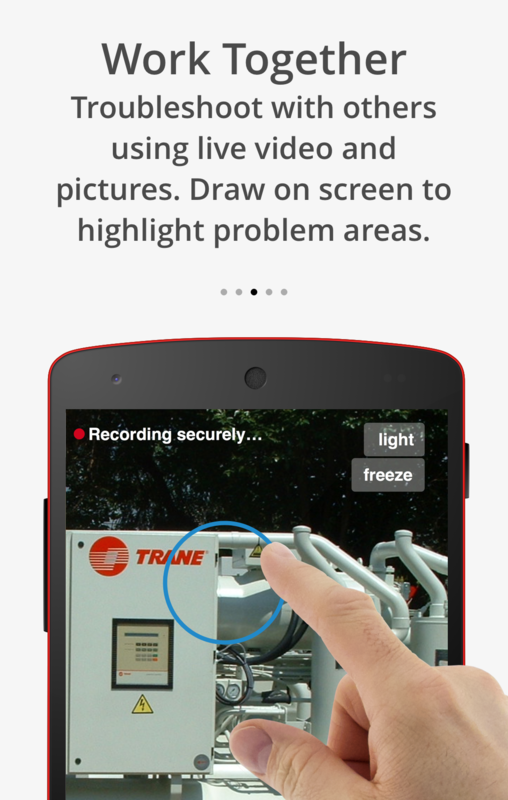 By creating a one-stop collaboration platform for field technicians that enables mobile app-driven collaboration with video annotation and document sharing we’re empowering field technicians. 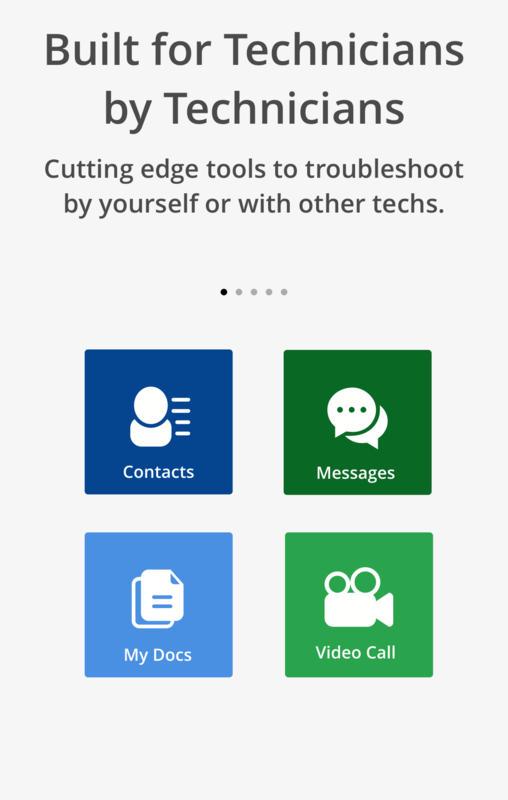 No more confounded phone descirptions and intimidating manuals– ResolutionTube makes it easy for field technicians to share information and solutions.